2006 Sea Ray 58 Sedan Bridge loaded with options and upgrades. Seller purchased a brand new larger Sea Ray which brings this fine vessel to market. She has 900 HP MAN Engines with the complete 1000 hour service done in early 2017 by performance power systems (MAN dealer). 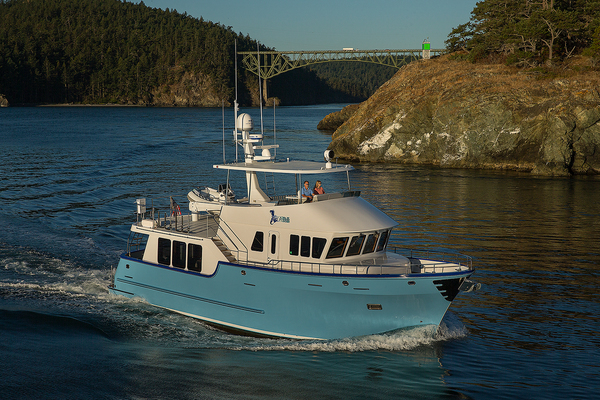 Highly upgraded vessel with wireless Yacht Controller, stern thruster, bow thruster, spare props, custom cockpit table, forward and rear cameras, Sat TV system and a Hydraulic lift. She has been maintained throughout the ownership history by her experienced owner. The 58 Sedan Bridge layout is comfortable for cruising and extended stays with 3 staterooms including a full beam master, true VIP stateroom and a 3rd bunk room accommodates the family easily. Her spacious salon has opposing sofas, a large galley with dedicated dinette opposite the galley. Full amenities with her washer/dryer, SAT TV system, air conditioned bridge, hydraulic life Call listing broker for showings and more information. United Yacht Sales New Jersey would love to guide you through a personal showing of this 58' Sea Ray 58 Sedan Bridge 2006. 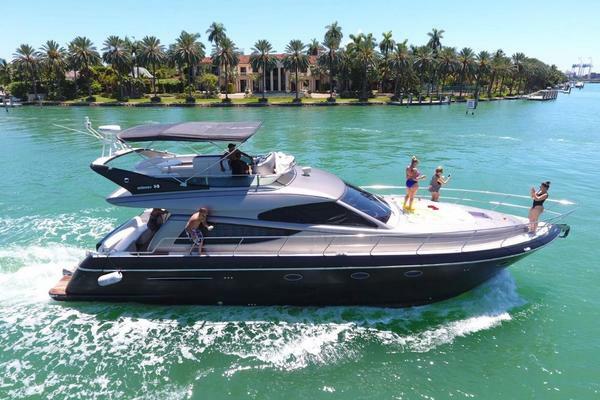 This yacht for sale is located in Stuart, Florida and priced at $550,000. For a showing please contact us by filling out the form on this page and we will get back to you shortly!